This style of Carb is becoming extremely popular for Indian Ocean Permit in places like Alphonse Island, the Seychelles, and Australia. 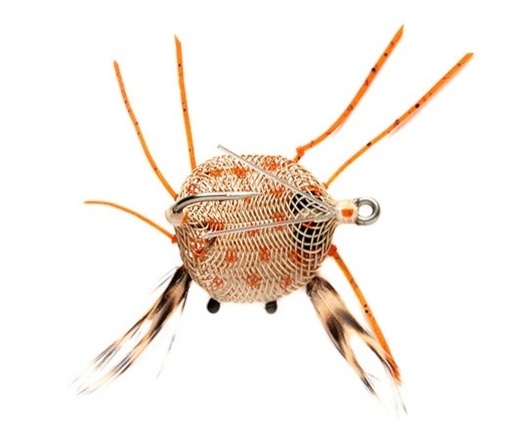 This style of fly is tied with a broad mesh body that is lightweight and sinks very fast. Coupled with rubber legs and barbell eyes you've got everything you need for an effective fish catching fly. 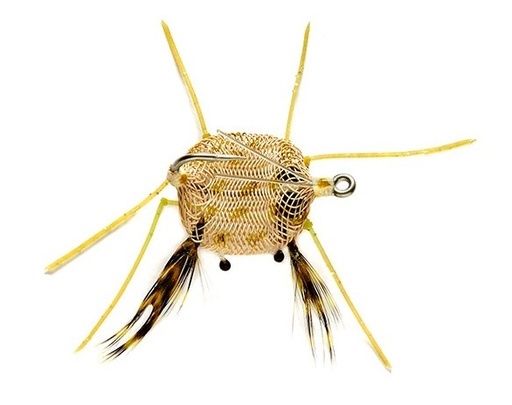 This is an incredibly effective fly, and the go to fly for many anglers targeting golden trevally, blue bastards, permit, bonefish and other flats species.